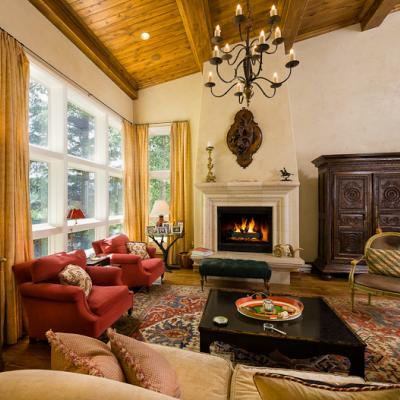 Magnificant New Home on Vail's Legendary Forest Road-REDUCED Today! Recently completed home nestled among Vail's most esteemed neighborhood streets, 405 Forest Road offers privacy, comfort, and unparalleled living just steps to skiing. Nestled amongst mature pines and aspens, with very little impact from surrounding houses, this immaculate home features exquisite finishes with ample indoor and outdoor living spaces. Read more about Magnificant New Home on Vail's Legendary Forest Road-REDUCED Today!